PVC Coated Welded Wire Mesh is a welded and galvanized steel fabric coated with our proprietary marine grade polyvinyl chloride (PVC) that is fuse bonded to the wire for ultimate protection. 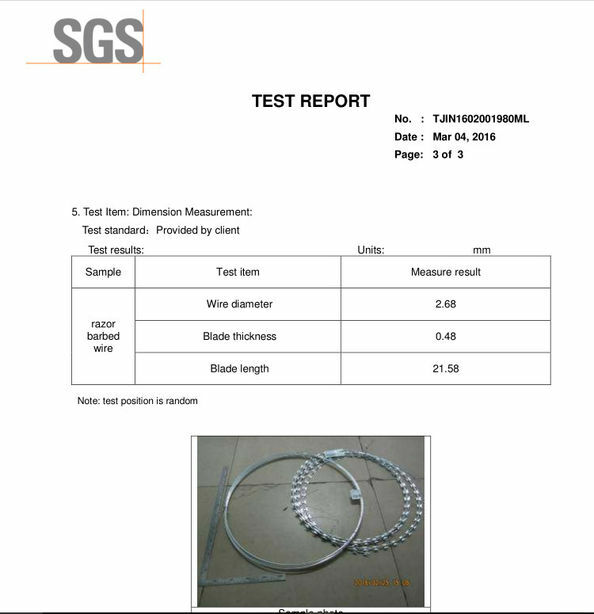 PVC Coated Wire Mesh is galvanized after welding and manufactured using our exclusive hot-dip galvanizing and PVC coating process. 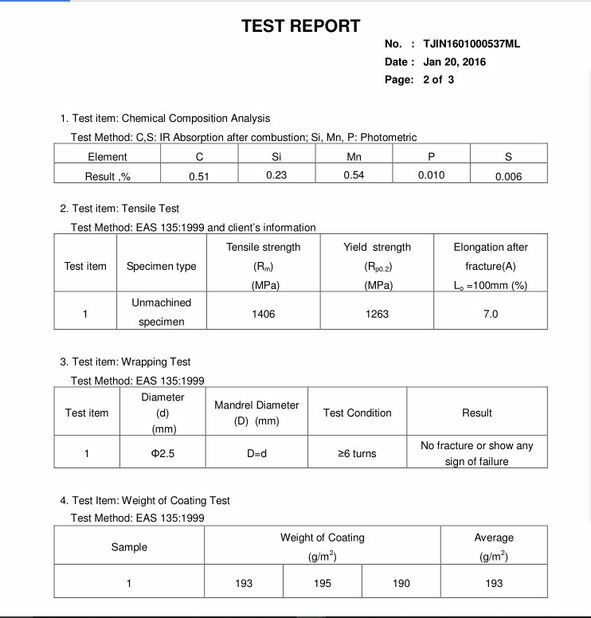 Our coating method maximizes corrosion resistance by bonding the zinc and PVC coating to the wire. This process extends its service life beyond any other in the industry. Our PVC Coated Wire Mesh has a smooth, thick uniform coating that does not peel or crack even when exposed to harsh marine environments. For over 35 years Riverdale Mills has been producing the highest quality, strongest and longest lasting PVC Coated Wire Mesh available on the market. Welded wire mesh can be used in the industry, agriculture, construction, transport and mining . Such as temporary fence , machine protection cover , garden fender , window protection fender , passage fender , fowl cage , egg basket and food stuff baskets . 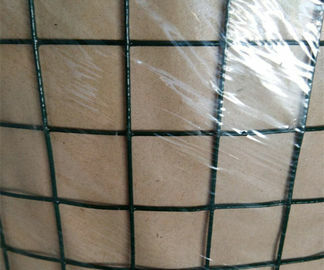 Welded wire mesh is also used for cage and breed a lovely pet.